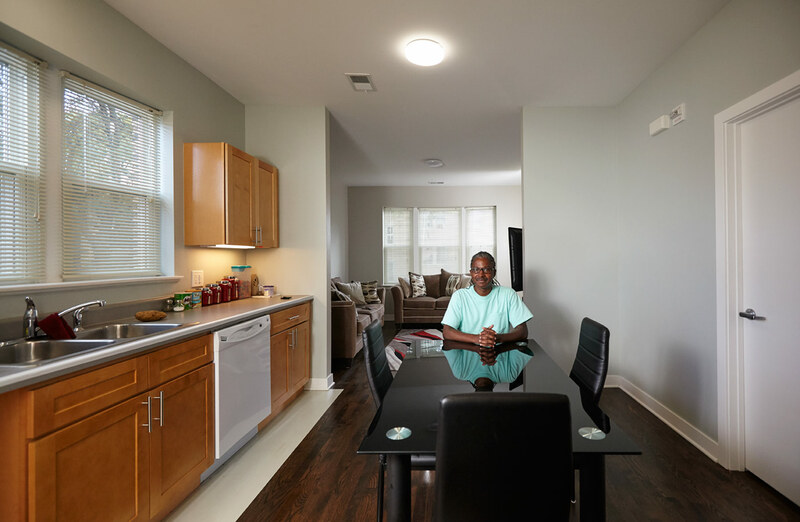 IFF Access Housing provides much-needed affordable and integrated housing opportunities for people with low income and special needs. 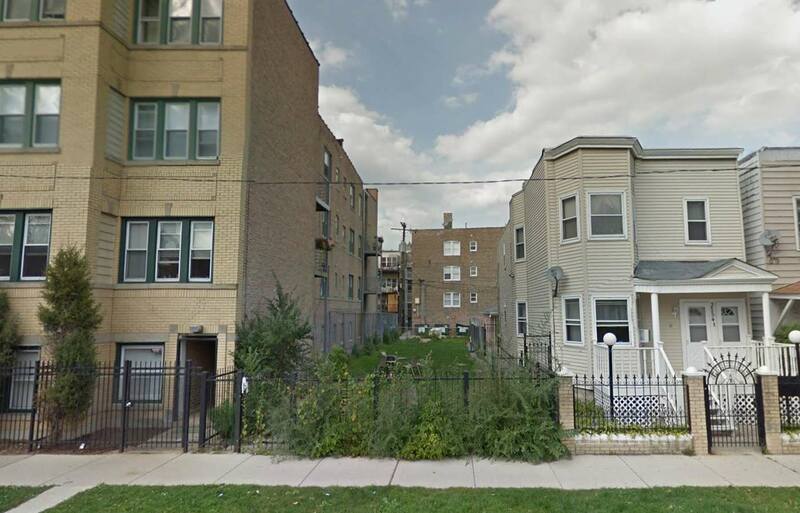 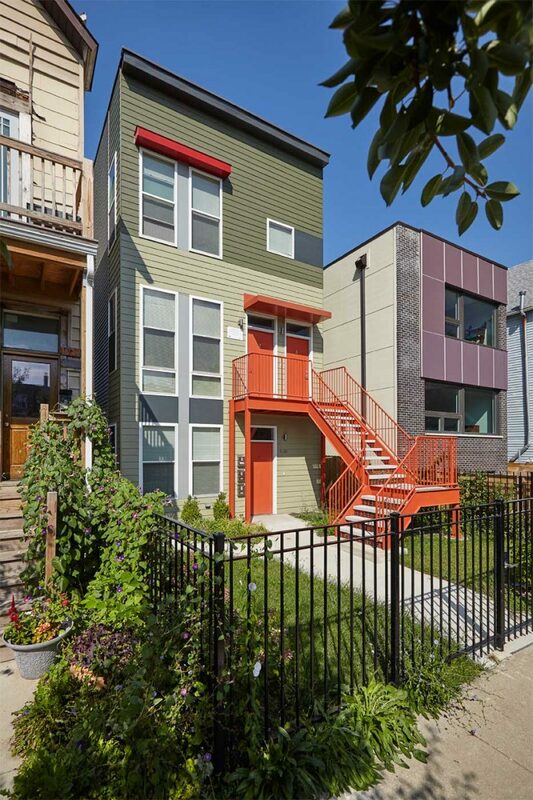 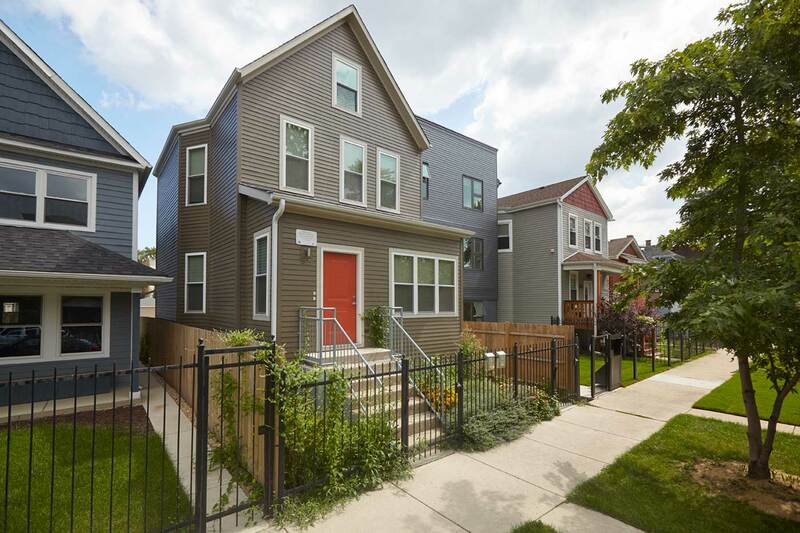 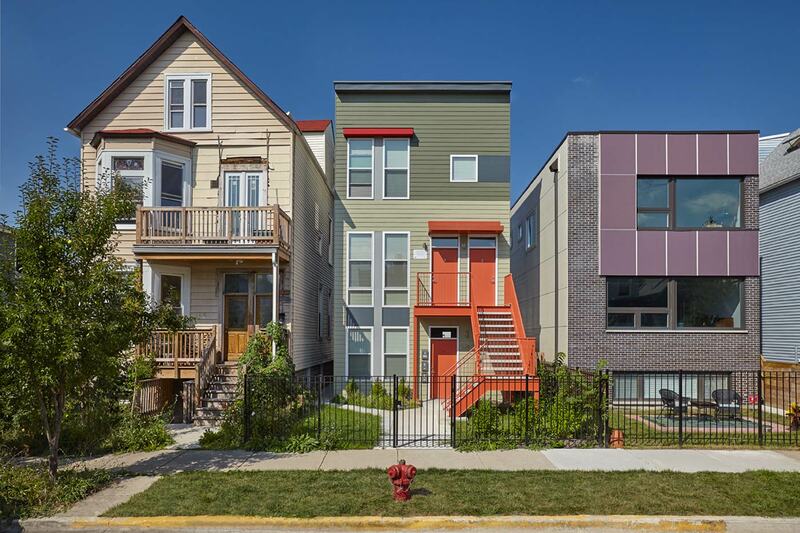 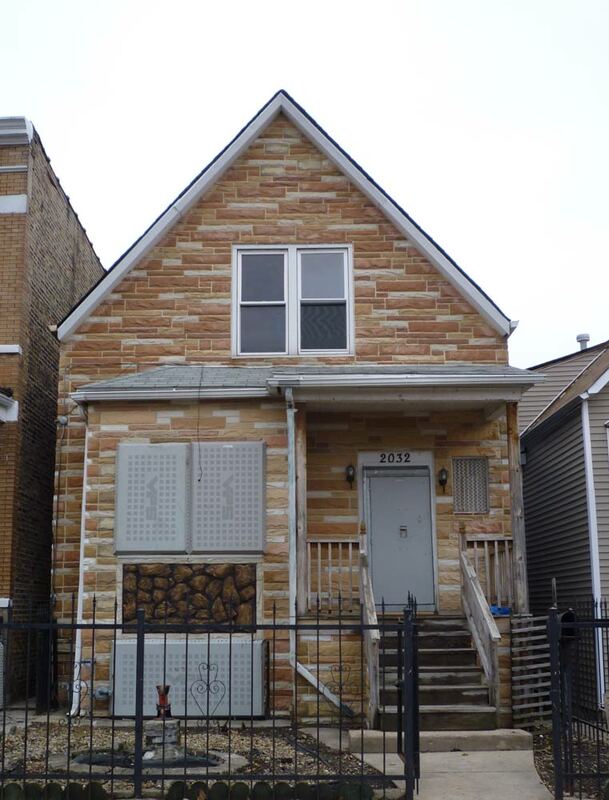 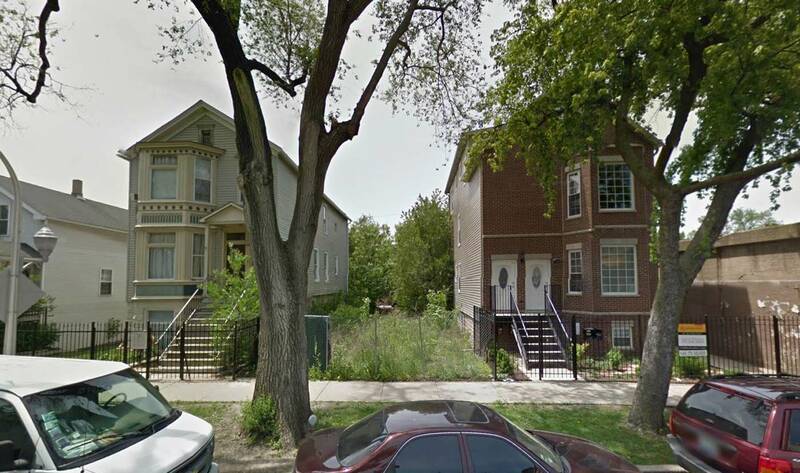 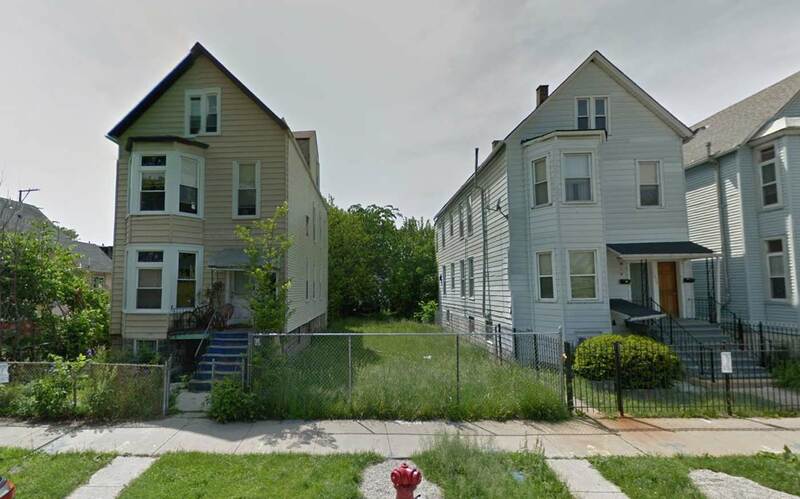 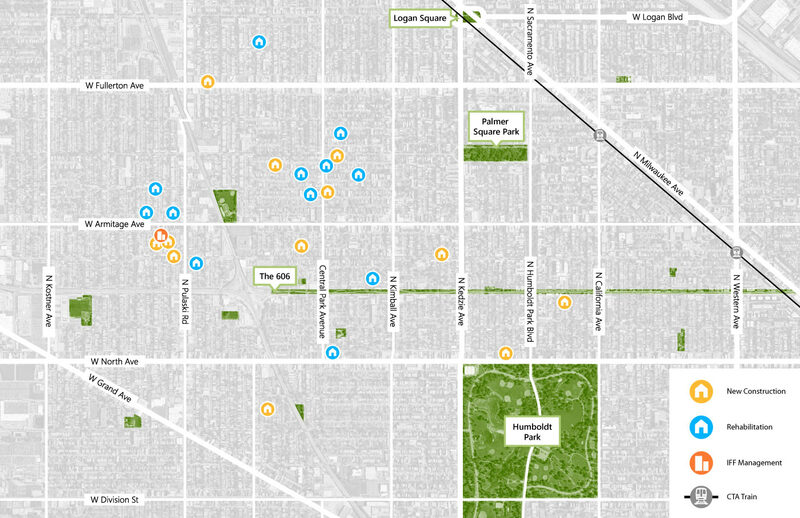 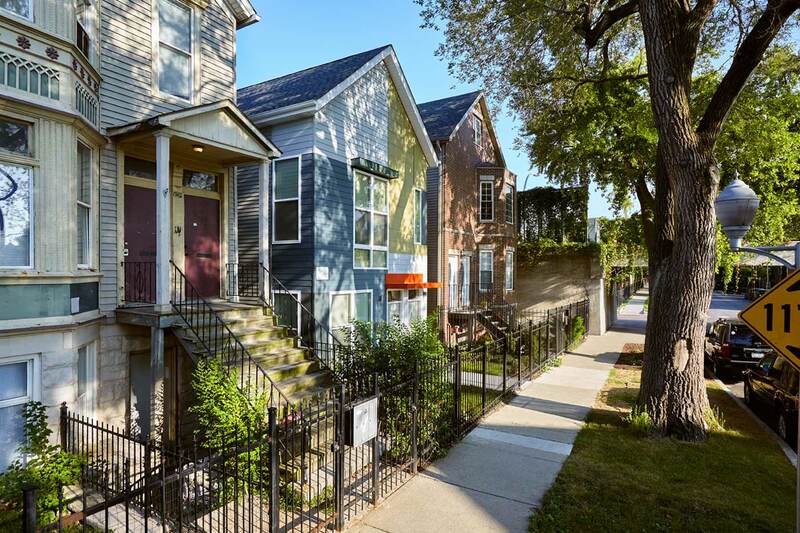 Located over 25 scattered-sites in a 2-1/2 mile footprint, the project helps stabilize Chicago’s Humboldt Park and Logan Square communities through the utilization and improvement of foreclosed and vacant properties. 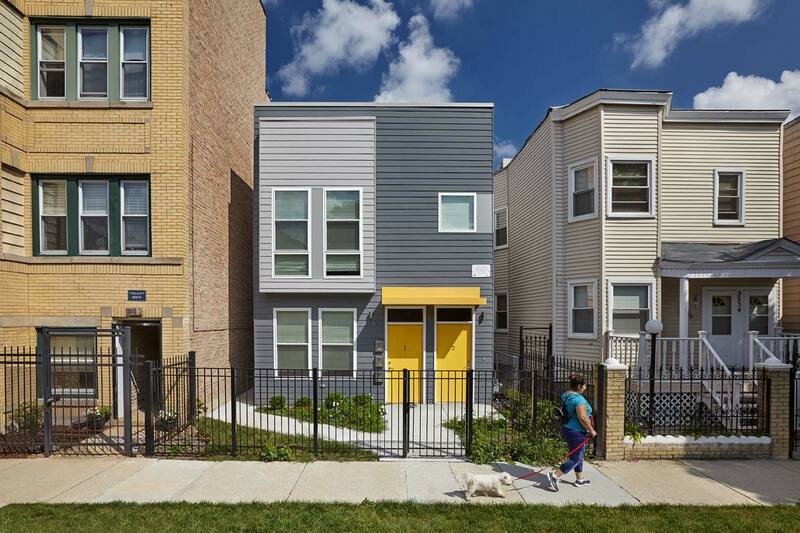 The project includes the rehabilitation of 12 foreclosed buildings and the new construction of 13 two- and three-flat buildings on city-owned infill lots. 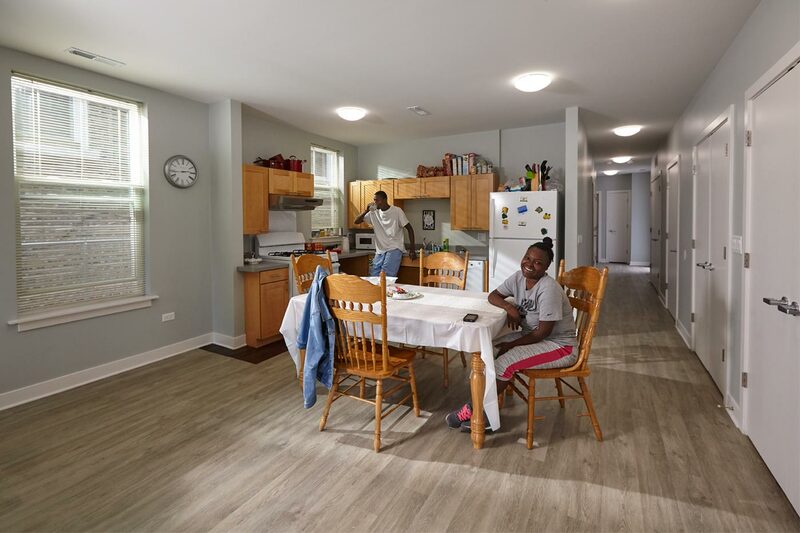 The project is part of IFF’s Home First Illinois (HFI) program to develop integrated, accessible, and affordable homes, providing permanent, community-based housing to people with disabilities. 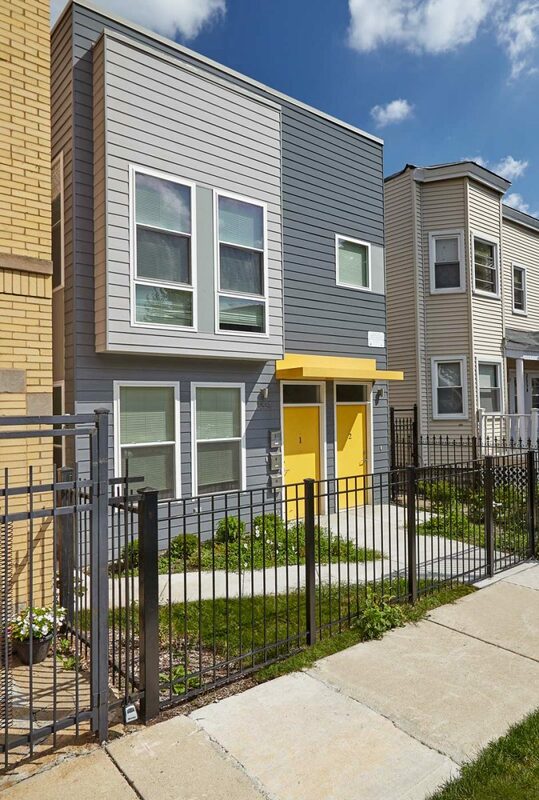 HFI acquires and develops scattered-site housing, with an emphasis on increasing accessible housing options in at least 50% of the units. 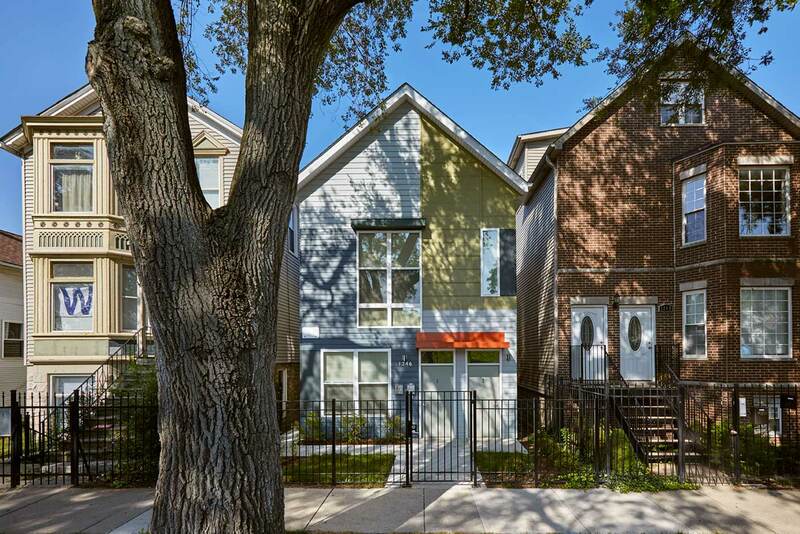 IFF Access Housing was approved for IHDA funding in 2013.